Music in all its forms is a truly sensory joy. We believe that to do justice to the original recordings, your taste and your interior space, you should demand the very best. Our skill lies in engineering your truly memorable entertainment moments. 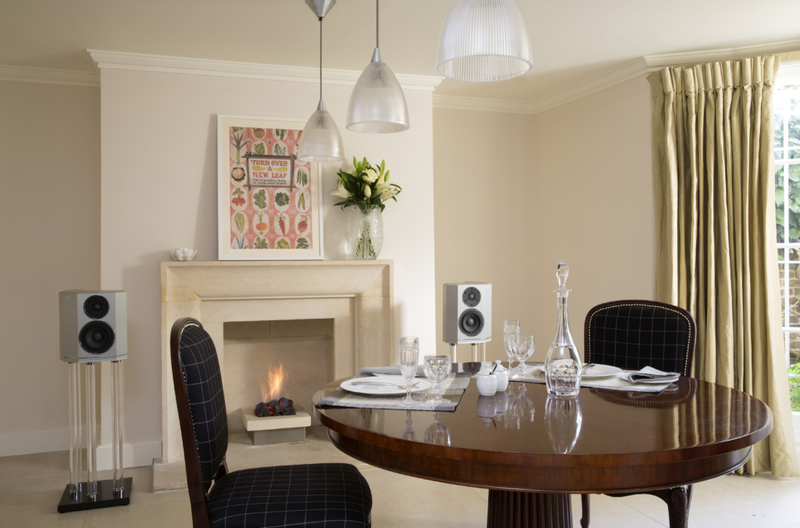 We offer the true music lover a far superior audio solution, whilst maintaining the integrity of your interiors. 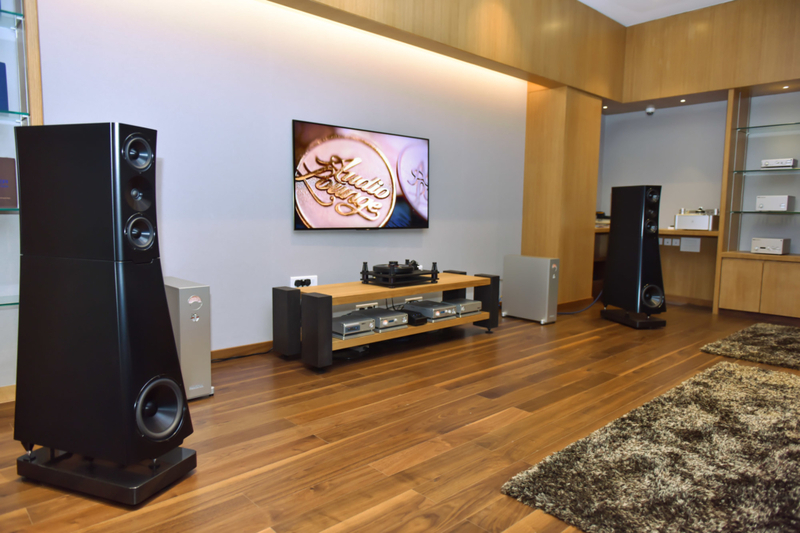 We deliver a truly holistic and individual experience – from the choice of equipment, soft furnishings, wall art and memorabilia – that complements and defines your listening rooms. The best acoustic listening rooms in India and your perfect oasis to hear sound in its purest form. The best technical advice and personal attention to your needs. It’s the only way. We are among the founders of high-end audio technology. A heritage you can trust.